1. Get to the desired thing you want to capture on your iPad mini. 4. 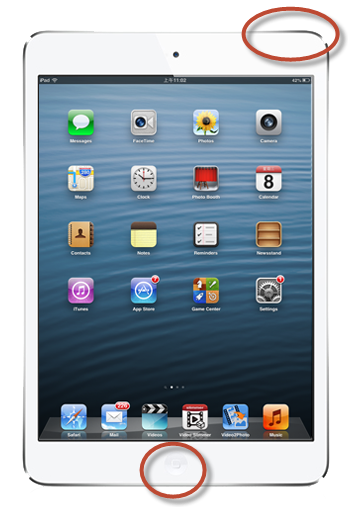 The screen shot is taken and will be stored in Camera Roll of your iPad mini. 1. Get to the desired thing you want to capture on your iPad 3. 4. 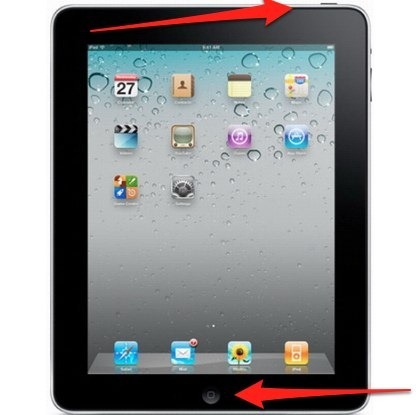 The screen shot is taken and will be stored in Camera Roll of your iPad 3.